Tracking continues through winter to document where hummingbirds are present. Spring migration updates begin later in February 2019. 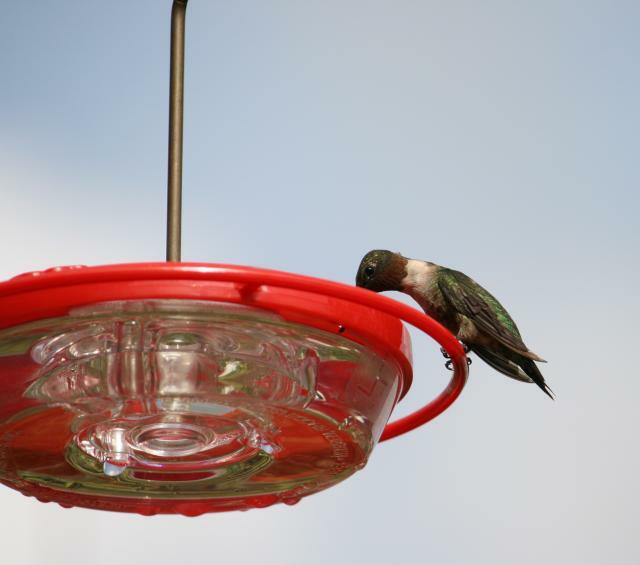 Journey North volunteers continue to document overwintering hummingbirds. Stay Tuned For Spring Migration Updates To Begin Later in February! Check out the sightings map for all hummingbirds. Brush up on your hummingbird identification skills. Explore the information on hummingbird migration and annual cycles. Rufous or Ruby? Which Hummingbird Am I Seeing?